Hey guys here's a nice article on the Indian animation history of 10 years. Check it out! in the iPhone 4 and iPod Touch 4th Generation as a motion capture device. Big thanks to Wes McDermott! Real or Render? Can you tell the difference? Play the game to win a Wacom tablet. Absolutely beautiful! Check out its production blog here. better and not stretched, yet conveying the message. what I need to push or tone down etc etc, before I take this shot too far. lot of goodies (like toys, books etc). 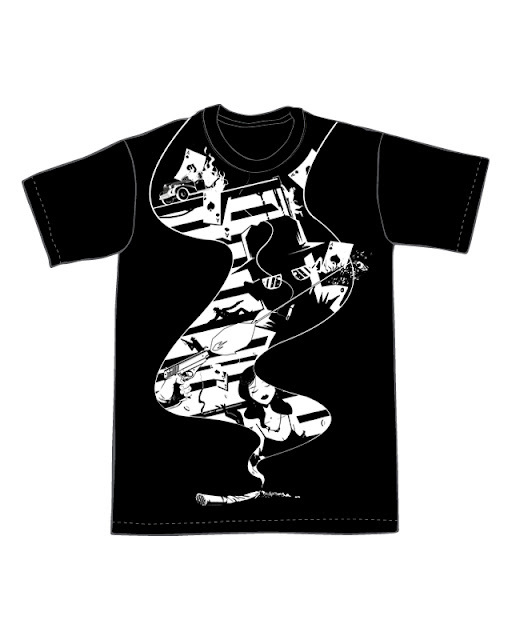 My design for the Threadless Noir contest. Please do vote if you liked it. You can sign in using ur FB account. Nothing to do with animation, but a lot to do with our country (and that affects animation too, indirectly or directly). 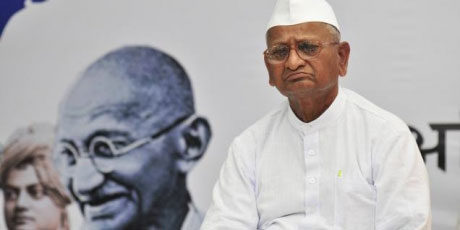 We all know Anna Hazare, a 73-year-old Gandhian, is observing a fast until death in order to pass the Jan Lokpal bill to fight corruption, one of the worst evils of our society. I request all of you to support this great figure and sign this petition to force Govt to take action. And yes, spread the word! IT'S NOW OR NEVER! Harish.K: Body Language : What Hands and Arms Say About Peop...: "There are a few basic rules you have to dredge up when looking at hand gestures..n here is a great n simple thing about hands n more links...."
iAnimate.net Promotional video from iAnimate on Vimeo.